Is there any treatment for squint in Adults? Definitely yes!! Most Adults will benefit from some of the same treatment options that are offered to children with squint. Most adults who are concerned about the appearance of their squint can be helped by squint surgery. Similarly, double vision can often be improved by prism glasses or squint surgery. How common is it for Adults to get Squint? It has been estimated that four in every 100 adults suffer from Squint. Adult squints are of three main types: non-paralytic, paralytic and restrictive. Non paralytic Squints are usually due to residual childhood squint. 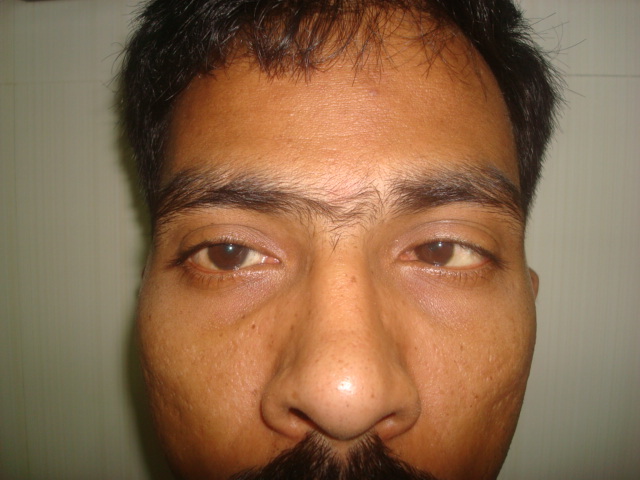 In a paralytic squint an eye does not move normally because one or more eye muscles are weak or paralysed. 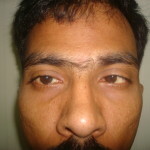 In a restrictive squint one or both eye do not move fully because of scarring or tethering of one or more muscles. What are the symptoms of squints in Adults? To correct the inability to focus properly, many adults with squints have to tilt or turn their heads when focusing. They are also unable to make direct eye contact with both eyes when looking at people, which can make social situations awkward. What are options for Squint Treatment in Adults? Is Squint Surgery in Adults strictly for cosmetic benefits? How successful is Squint Surgery in Adults? Most Adults with Squint will have significant improvement in eye alignment with squint surgery. To obtain more precise alignment of your eyes, Our Squint Specialist, Dr Anand Kumar may use the latest adjustable sutures technique. This allows your eye alignment to be adjusted after surgery. If adjustable sutures are used, surgery is performed in two stages. Am I too old to have Squint Surgery? Adults do not need to live with the discomfort and problems caused by misaligned eyes. Eyes can be straightened at any age and should be strongly considered as a treatment option as it is likely to improve symptoms and enhance quality of life.